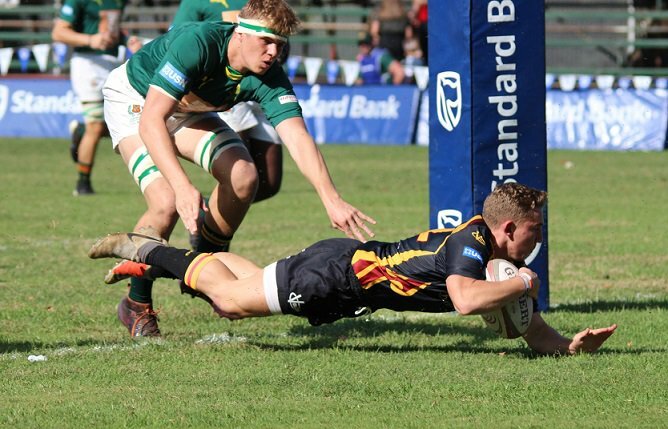 This defeat meant that Transvalia dropped one spot to seventh with Oakdale Landbou moving up a position. 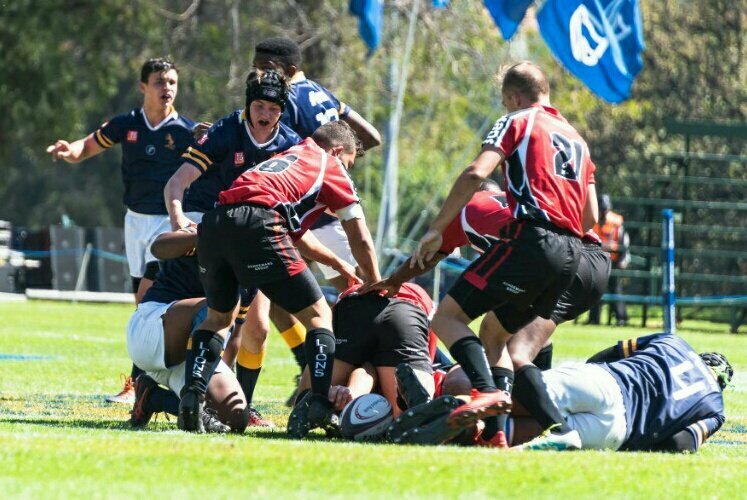 The team from Riversdal also suffered a defeat on the weekend, but it was against our top ranked team, Paul Roos Gimnasium (42-21). 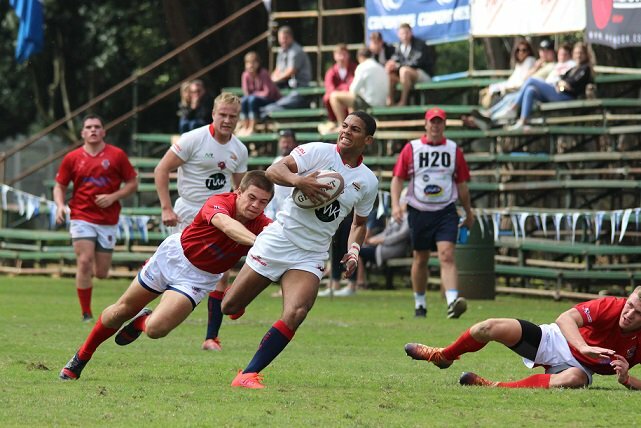 St Andrew's College of Grahamstown moved into our Top 20 after beating Grey High School by 24-21.